ECI offers polymer products produced by both NOVA as well as JET. Signs are available with both raised and recessed copy. Mathew’s paint system provides every polymer sign with the clean durable finish you expect from an ECI product. 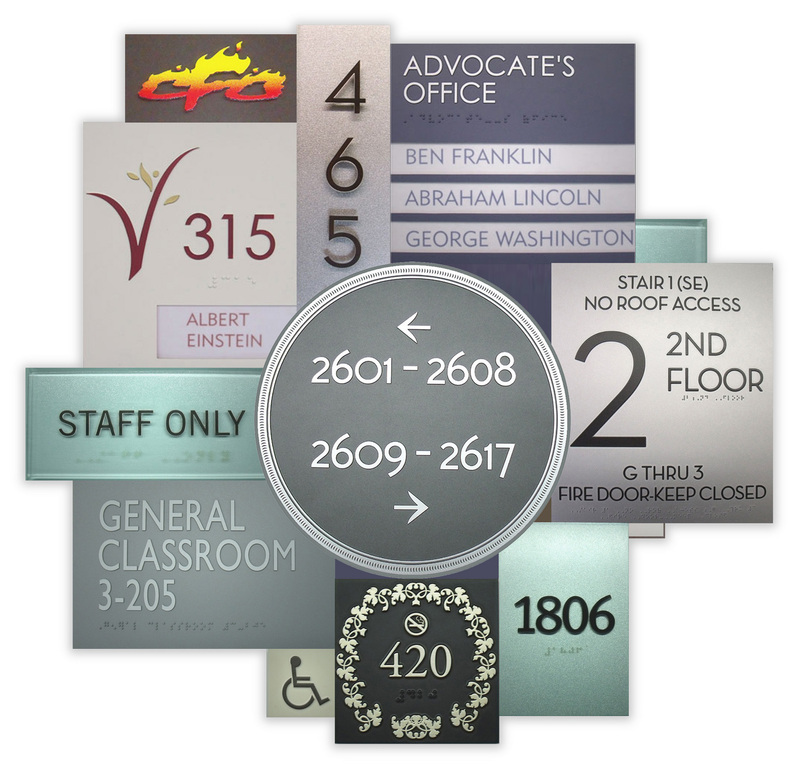 Polymer signage meets ADA specifications as well as offering the perfect finish to your building or product. Polymer signage can be finished with glazed glass appearance, mat, gloss, satin or custom designs. ECI offers polymer signage in a variety of thicknesses; see the table below for a listing. The maximum polymer sign size is 19 X 25.